For more than 35 years, the Hadley family name has been synonymous with fair pricing and heirloom-worthy jewelry pieces made with thoughtful attention to every detail. Our customers range from the earnest, would-be groom on a budget to top celebrities and athletes. Mark and Nataliya’s passion is finding a way to work within every price range, connecting each individual with a meaningful and tangible expression of the love and intent they feel in this moment. 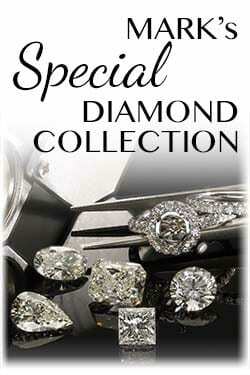 Mark’s Diamonds represents one of the largest diamond manufacturers in the world. This relationship allows us to offer you a nearly limitless selection of loose diamonds in Denver, from around the globe, all at an exceptional value. Mark’s career began, when as a young man making his way across country, he found himself in need of employment to replenish a dwindling bank account. He took what he thought would be a temporary sales position at a jewelry store, but the rest, as they say, is history. 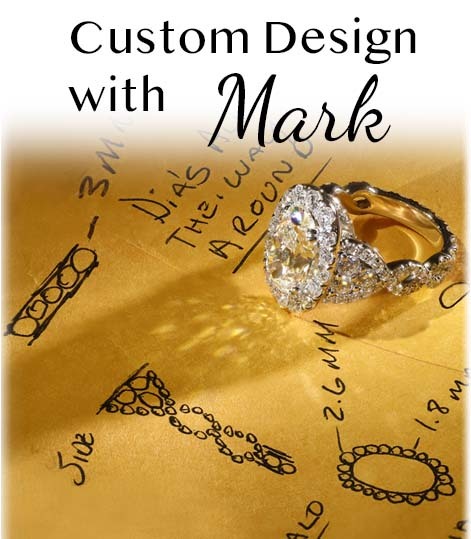 Mark loved creating a relationship with customers and assisting them to select the perfect piece of jewelry; he soon became the top salesperson. This early success led to Mark’s promotion to store manager, district manager and, ultimately, regional vice president of an 8-state corporation. In all of these positions, he excelled. Nataliya’s experience was, remarkably, quite similar. 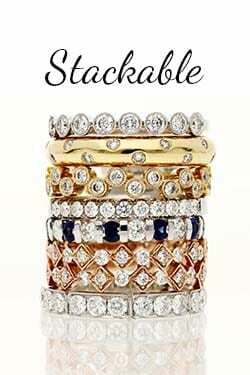 She was introduced to the jewelry industry as a part-time salesperson after high school. Again, a passion for fine jewelry combined with her innate desire to exceed the expectations of her clients led to her exceptional success. She was the youngest person in the history of the corporation to be promoted to a store manager position. Her unprecedented achievements continued as she was transferred to stores of increasing responsibility to maximize their performance. Our incomparable quality, value pricing, personal service, knowledge and integrity ensure your confidence and complete satisfaction. Your customer experience and happiness is what we care about the most! 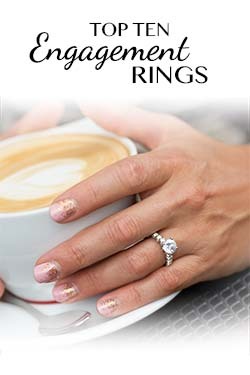 Mark’s Diamonds, founded by Mark and Nataliya Hadley, is the exciting culmination of many years of experience and customer care in the fine jewelry industry. By representing one of the largest diamond wholesalers in the world, we are able to offer Denver exceptional values in loose diamonds, classic fine jewelry and unique designer jewelry. We also collaborate with the top jewelry designers in the world to create extraordinary custom selections featuring traditional to cutting edge styling. Our superlative quality and customer value makes us a popular choice for the one-of-a-kind designs requested by top entertainment industry celebrities. 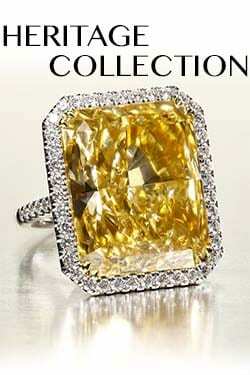 Mark’s Diamonds reflects the best of Mark and Nataliya’s fine jewelry expertise. Offering unmatched pricing, the highest level of personal service and uncompromising quality is the cornerstone of the business. The artistry of each piece of jewelry promises to create a special memory.